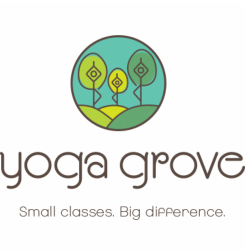 Class Schedule - Yoga Grove - Small classes. Big difference. This page has changed - please click the button below to be sent to the new schedule page.